Happily Ever After Thoughts: Cowboy 12 Pack Celebration! Whoohoo! 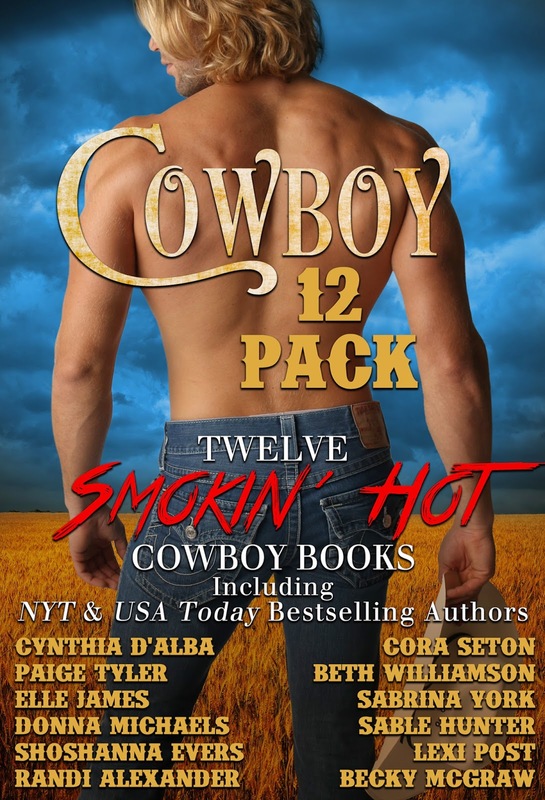 Cowboy 12 Pack, a box set made up of 12 smokin' hot cowboy books, releases January 20th for only 99cents for a limited time! 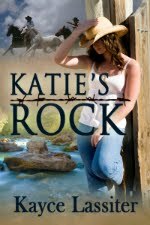 This is an awesome chance to pick up my latest release for pennies on the dollar. Yes! COWBOYS NEVER FOLD is in the 12 pack. 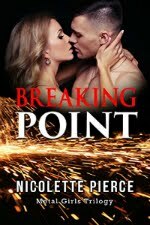 I did mention this box set has smokin' hot stories, right? The Day We Hit Both Lists!